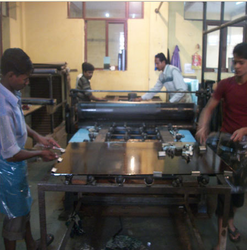 We have well advance laminated safety glass unit that are handled by well trained professionals. 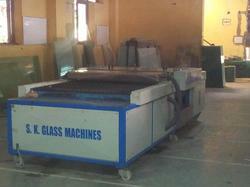 We have Toughened Glass Plants with a lot of features like furnaces and plants for toughened glass manufacturers. 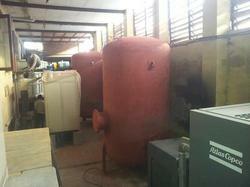 We have air compressor in our manufacturing unit that perform a lot of important function in making the glass. 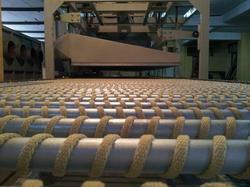 We have glass washing machine is use to make the glass dust free before final processing.